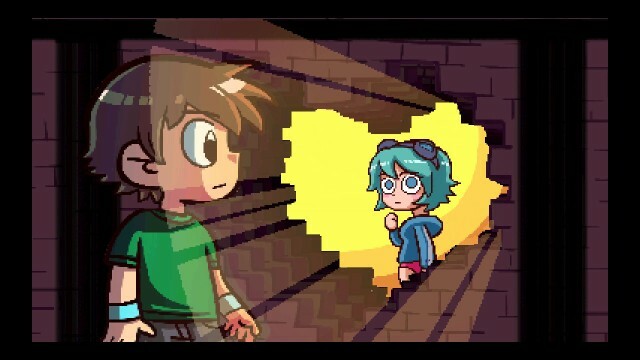 So, on Friday nights I check PSN to see what new stuff has come out, and low and behold, after much drooling over screenshots and trailers, Scott Pilgrim vs The World: The Game is out. I downloaded the demo, Wifey and I fired through the first level, and I bought the full game immediately. I really should do a special on Paul Robertson as well, the man is a certified superchamp. For those not in the know, Yuzo Koshiro is an absolute genius when it comes to getting the Mega Drive’s Yamaha YM2612 chip to do some amazing stuff (though to be honest, Koshiro had a habit of making the entire chipset do some amazing stuff). The music for Streets of Rage 2 is probably my favourite of his work, though big ups should go to the amazing work he did creating a symphony out of the Mega Drive for Story of Thor, and for some amazing early work on Revenge of Shinobi.